Andrew's very special Passoni build is a great example of how we go the extra mile to get the customer what they want. Starting with Passoni's exquisitely finished titanium Top Force Wired Disc frame, Andrew had some very specific requirements for his build. 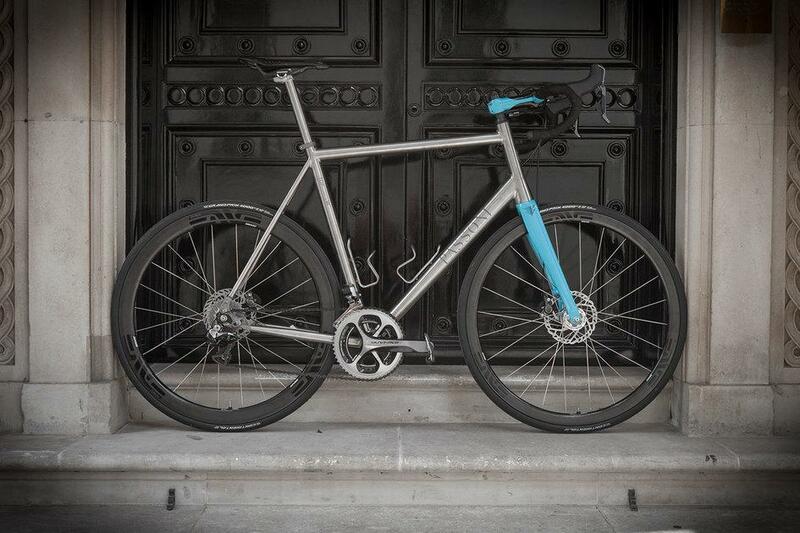 Passoni use only the very best titanium for their frames, built in their Italian workshop for a lifetime of riding. Their custom frames are true works of art. You can read more about the Passoni range here. Usually Passoni supply the stem, bars and fork, but Andrew wanted Enve components, which Passoni don't supply. 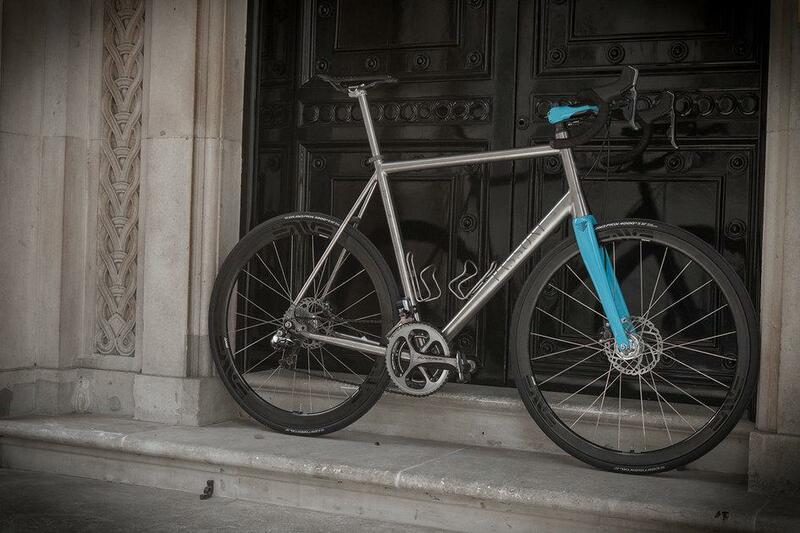 We worked with Indy Fab to get custom painted Enve components, specifically in our Bespoke blue. 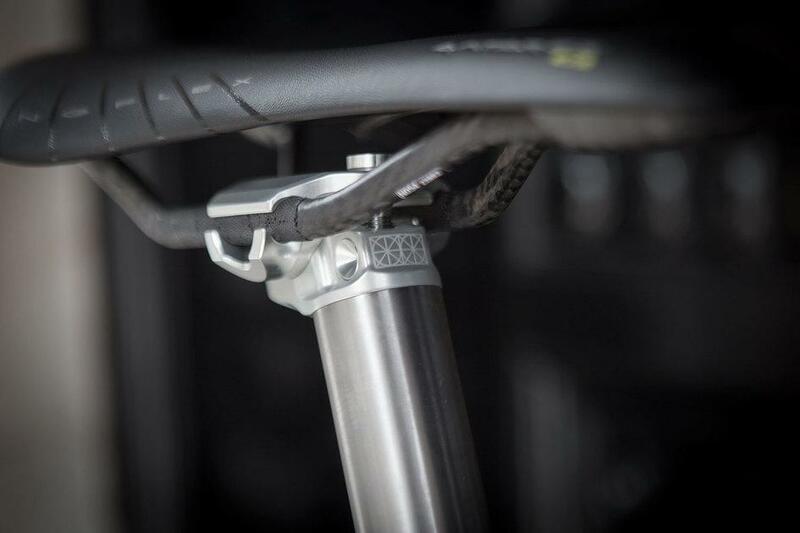 The Enve road disc forks even have the Bespoke Chevron proudly emblazoned on them. As usual, Indy Fab did a fantastic job on these. The Enve shallow road bars are perfect - short reach, shallow drop, very tough and super light. They look superb in Bespoke blue! 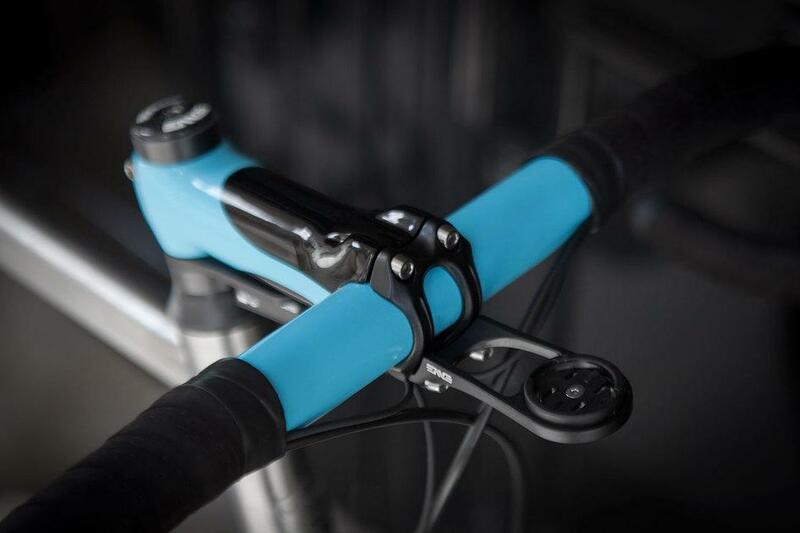 The Enve Garmin mount, fixing direct to the stem itself, keeps the bars clean and uncluttered. The blue accents add a splash of colour to an otherwise classic looking ti build. 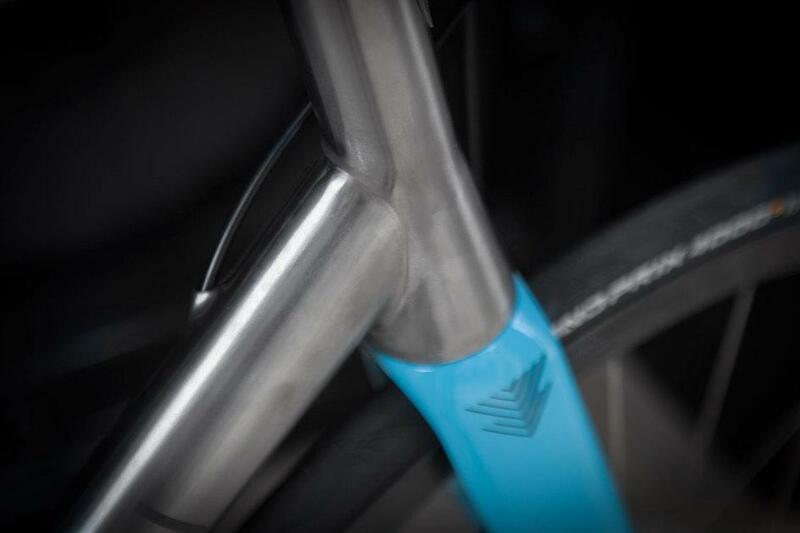 The Passoni titanium seatpost is very subtly branded. This makes the perfect mount for the Fizik Antares 00 carbon braided saddle. The Dura Ace Di2 electronic groupset is a very solid choice, reliable and precise, with faultless hydraulic braking. Enve make another appearance with their classic 3.4s. 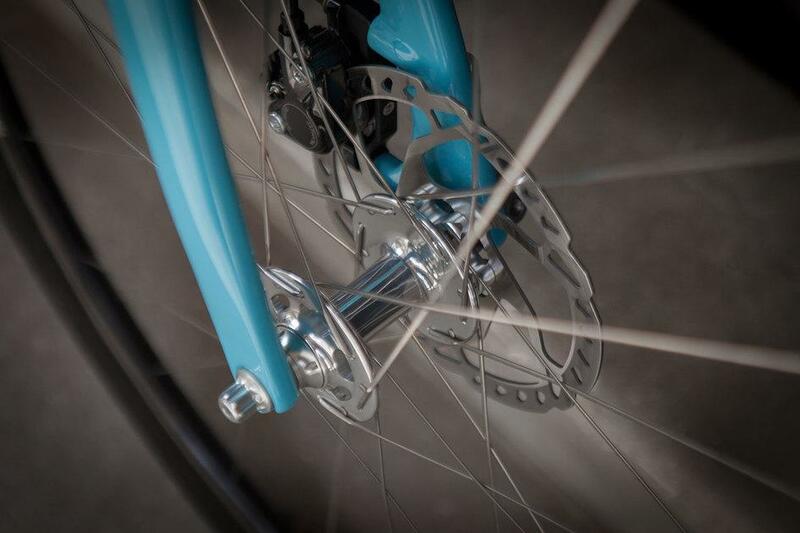 A great all rounder, laced to Chris King disc hubs in silver. Another beautiful Passoni build, Andrew's Top Force is a true one of a kind. You can see more pictures and read more about Andrew's Passoni in our Build Gallery. Get in touch about your own custom Passoni build. Photos by Bobby Whittaker / Bespoke.